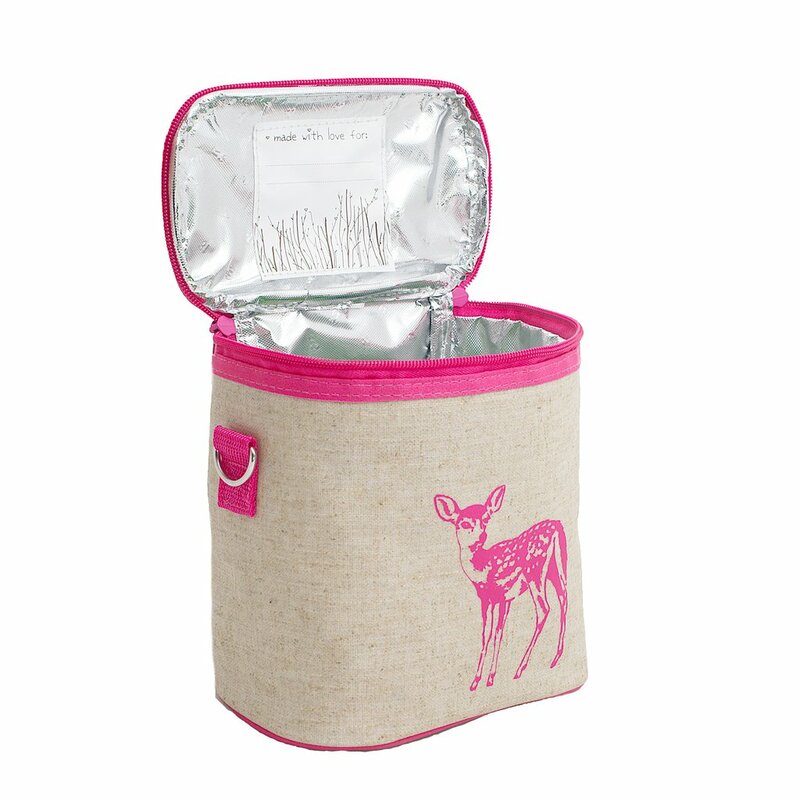 Do you have a cooler bag that we can take with us for our Picnic? Yes, I have a cooler bag thats perfect for us two. You want cheese or avocado on your sandwich? I need to wash my new jumpsuit I want to wear it to school tomorrow!